Fabulous day spent with a beautiful family. 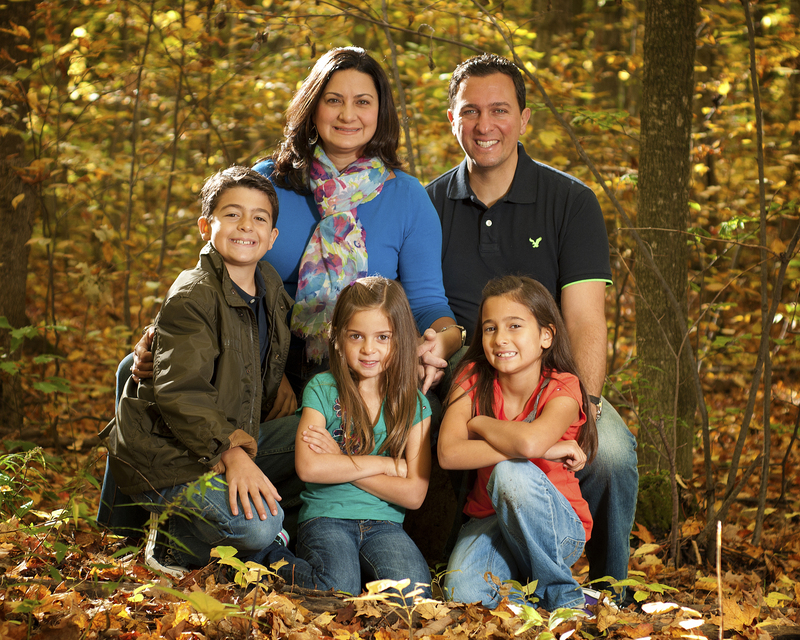 Thank you Voula and Peter for allowing us to photograph you and your children. We had such a great time. The inner and outer beauty you all possess is clear for all to see in the photos that were captured today. We hope you enjoy the photos as much as we enjoyed taking them. 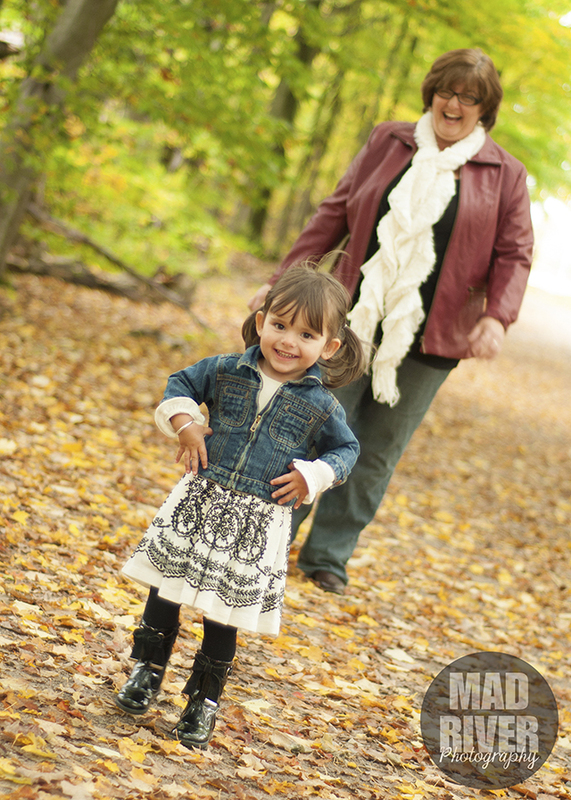 We had such a great time today during a mom and daughter portrait session with Jen and Ashley. The bond between this mother and daughter is strong and everlasting. It was our privilege to capture it through the lens. the art of living to our children. We would like to take this opportunity to congratulate Temerra and Marc. 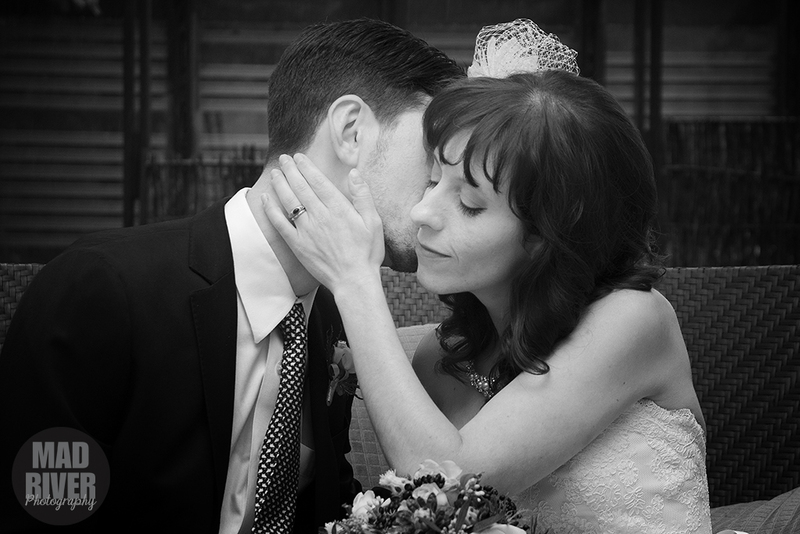 They had a beautiful wedding at the Berkeley Field House in Toronto. Although the very rainy day presented a few challenges it quit in the early evening which allowed us to enjoy the streets of Toronto and areas surrounding the Field House. We had an absolutely fantastic time and it was great to see some old friends that we haven’t seen in awhile. We wish you all the best and know that you will enjoy many happy years together.